CLEVELAND, OH - May 7, 2018 – BuyerQuest, a leader in cloud-based spend management software, announced today that they have been named a 2018 Provider to Watch by Spend Matters. 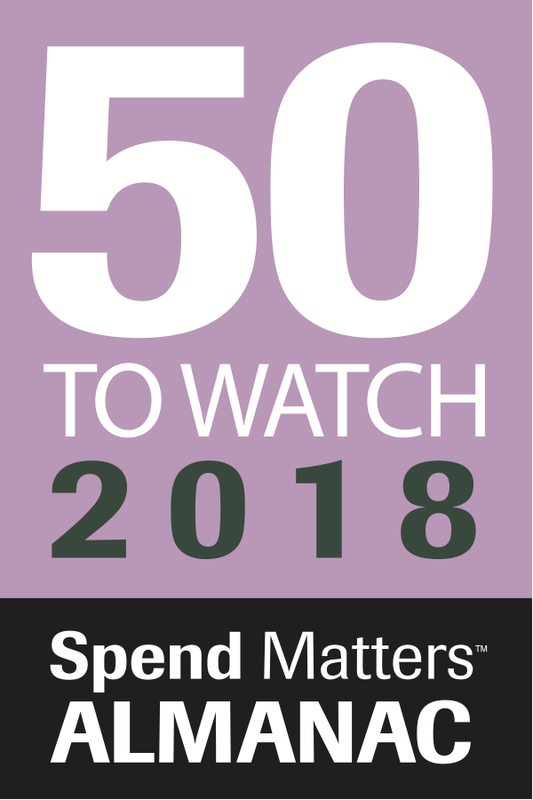 Spend Matters released its 5th annual ‘50 Providers to Know/50 Providers to Watch’ lists today in conjunction with the annual ISM conference. Cleveland, Ohio - October 24, 2017 - BuyerQuest, a leader in enterprise Procure-to-Pay technology, today announced the results of a comparative ranking performed by Spend Matters ranking BuyerQuest as a solution leader for eProcurement.